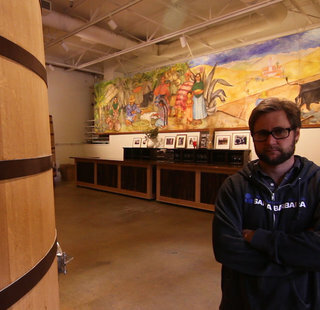 Kosta Browne began as a dream shared by Dan Kosta and Michael Browne. In the summer of 1997, while working at John Ash & Co. restaurant in Santa Rosa, California, Dan and Michael decided to venture into winemaking. 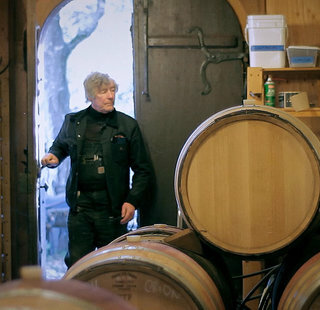 They saved tip money for two months and eventually had enough to buy a half ton of Pinot Noir, a used barrel and an old hand-crank stemmer-crusher, a purchase that marks the beginning of Kosta Browne. 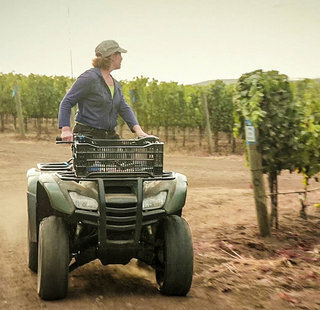 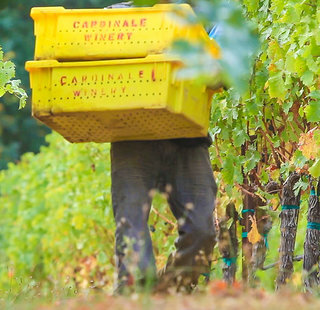 Since that vintage, they have nurtured relationships with the best growers and honed their winemaking skills, making sure to focus on the vision and values with which they began. 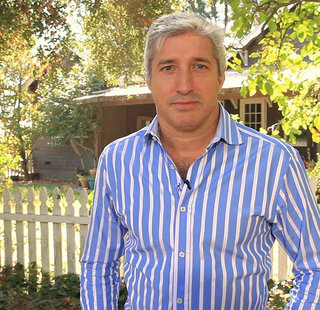 Michael moved to Sonoma County in 1987 from Washington State with the goal of becoming an architect. 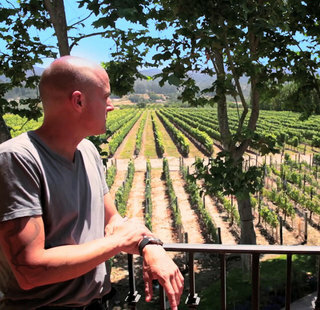 While working at local fine dining establishments to pay the bills, he fell in love with the pleasures of the local wines and was intrigued by winemaking and viticulture through his many visits to local wineries and vineyards. 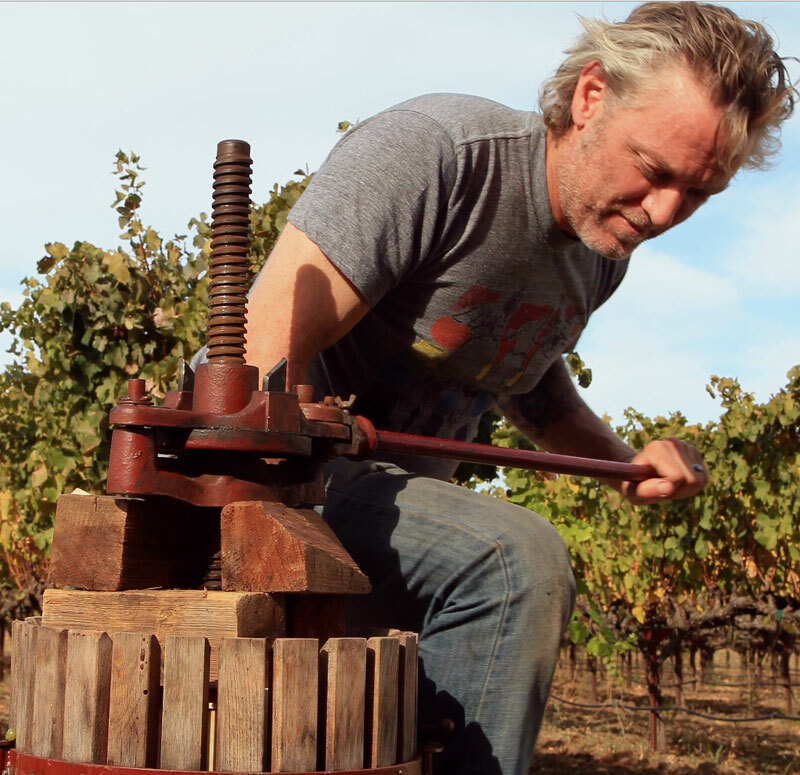 The idea of being involved in agriculture, as well as the craft of winemaking, pushed Michael into the pursuit of producing fine wines. 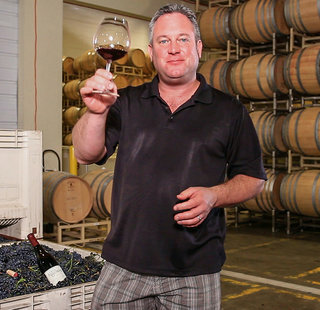 Michael was in the restaurant industry for 15 years, fueling his passion for wine and food. 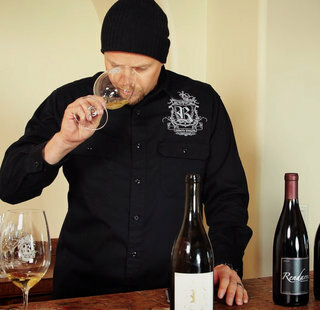 The majority of this time was spent at John Ash & Co. in Santa Rosa where he waited tables, bartended and worked the line in the kitchen. 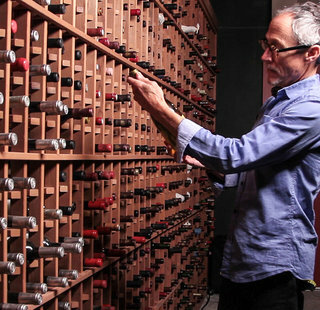 The last two years at John Ash & Co. were spent on the floor as a sommelier. 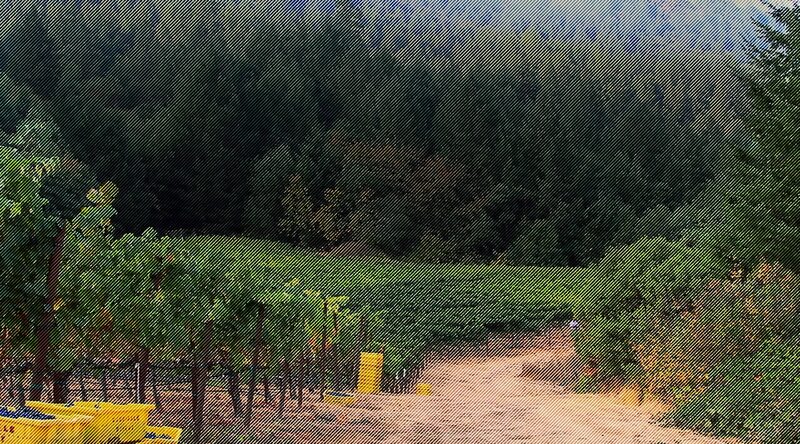 While still working at John Ash, Michael started working with Deerfield Ranch Winery in 1997 as a volunteer. 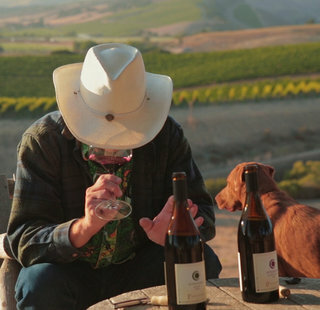 He became co-winemaker in 2000, and his passion developed into a love of Pinot Noir. 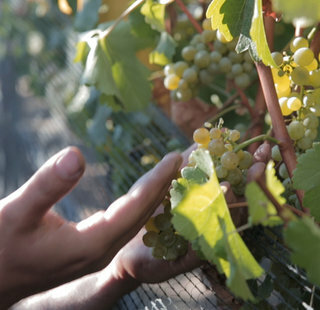 “The challenges of this grape are many and the rewards are endless, but I have to say, I think my greatest joy is working hand in hand with some of the finest growers in Sonoma County”, says Michael. 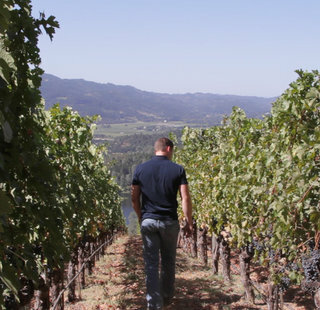 When not crafting a rocking Pinot Noir or walking the vineyards, Michael enjoys spending time with his wife, Sarah, and their children, Logan, Lauren and Livia.